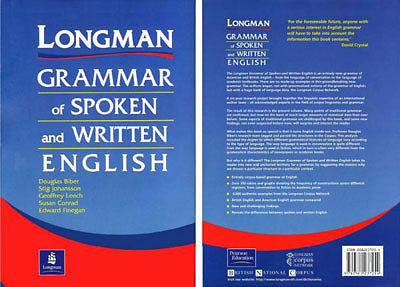 The Longman Student Grammar of Spoken and Written English is a pedagogical coursebook for advanced students at university or on teacher-training courses, and an invaluable reference grammar. 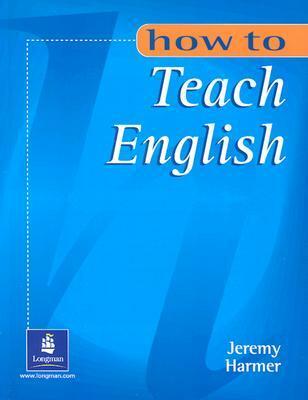 It combines a comprehensive examination of grammatical structure with information about the how, when, and why of English as it is really used. A comprehensive, corpus-based grammar reference specially written for the advanced student.The Longman Student Grammar of Spoken and Written English provides a thorough examination of the structures of English as it is used today. It shows not only which structures are used but how the choices differ in speech and in different genres of written English. Combines explanations of English grammar with information on how, when and why we use different structures. Shows the differences between spoken and written grammar. Includes frequency information on the most common forms. Can be used with the accompanying workbook as a classroom text, or on its own as a reference grammar. 3. Pass the Toeic Tests : 3 trình độ Introductory; Intermediate; Advanced. 5. Longman preparation series for the Toeic Test: Introductory, Intermediate, Advanced. Longman preparation series: More practice tests! Và một số tài liệu Toeic nữa – liên tục cập nhật!!! Previous grammars of Cebuano have generally described the language in formal terms without much attention paid on actual usage. To fill this gap, this functional reference grammar of Cebuano based on the actual spoken language departs from the traditional emphasis on phonological, morphological, and phrasal description employed in most previous and even in recent reference grammars and conducts analyses at the clausal and discourse levels to better reflect the forms and functions of the language in actual use. It also describes recent research findings on Cebuano grammar, especially repair organization and grammatical constituency, transitivity, reference tracking, and particles and discourse marking, as these constitute a very important part of the grammar of Cebuano. This reference grammar is useful to linguists, as well as to native speakers and students of Cebuano alike. For linguists, the rich data provide material for linguistic comparisons. For native speakers, this reference provides another perspective for appreciating their mother tongue. 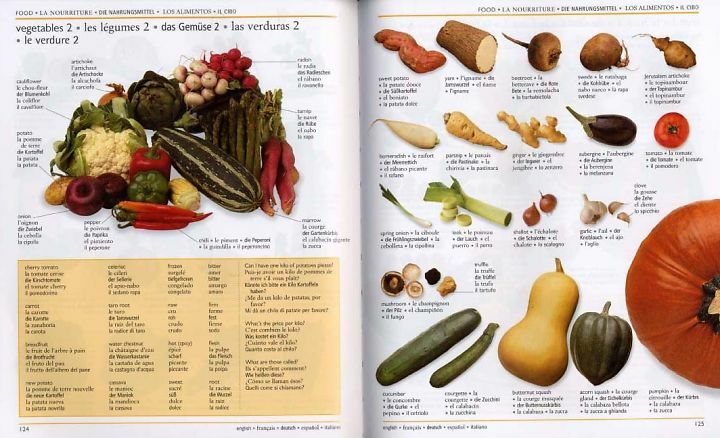 For students, the examples and explanations provide the situations and contexts for proper use of the language. This grammar is a complete reference guide to the language of Indonesia as used by native speakers. The book is organised to promote a thorough understanding of Indonesian grammar. It presents the complexities of Indonesian in a concise and readable form. An extensive index, cross-referencing and a generous use of headings will provide readers with immediate access to the information they require. common grammatical terms used are all clearly defined in an extensive glossary. By providing a comprehensive description of Indonesian in a clear and non-technical manner, this grammar makes an ideal reference source for all users of the language, whether in colleges, universities or adult education classes of all types. James Neil Sneddon was Associate Professor in the Faculty of Asian and International Studies at Griffith University, with long experience teaching Indonesian language and linguistics. He is also author of Understanding Indonesian Grammar. Alexander Adelaar is Principal Fellow in the Asia Institute at the University of Melbourne. He is author of a number of books on Austronesian linguistics. Dwi Noverini Djenar lectures in the Department of Indonesian Studies at the University of Sydney. She is author of Semantic, Pragmatic and Discourse Perspectives of Preposition Use: A study of Indonesian locatives. Michael C Ewing is a senior lecturer in Indonesian Studies at the Asia Institute at the University of Melbourne. He is author of Grammar and Inference in Conversation: Identifying clause structure in spoken Javanese. The books in the Making Out series are fun and accessible guides to languages as they’re spoken on the street. These classic phrase books have been updated and expanded for use in informal situations such as bars, parties, or anywhere else one needs to know slang to survive! 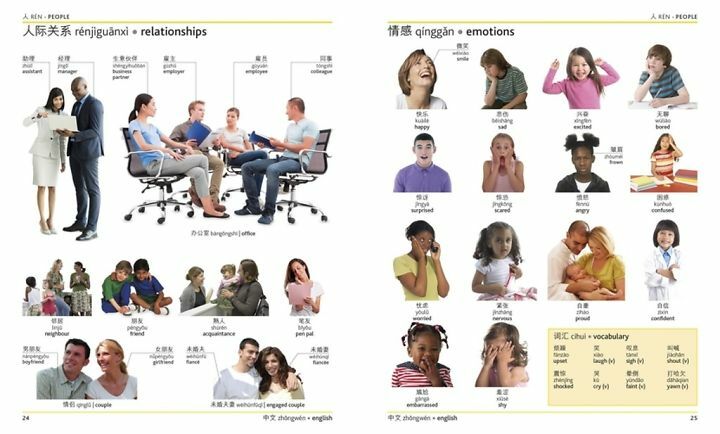 The books also now feature phrases written in their native script as well as in English, so the book can be shown to the person you are trying to communicate with. With transcriptions revised for easier pronunciation, these helpful books will have you making out in no time! More Making Out in Japanese has been thoroughly updated and expanded to be even more helpful as a guide to modern colloquial Japanese for use in everyday informal interactions-giving access to the sort of catchy expressions that aren’t covered in traditional language materials. As well as the romanized forms, each expression is now given in authentic Japanese script (kanji kana with furigana pronunciation clues), so that in the case of difficulties the book can be shown to person the user is trying to communicate with.